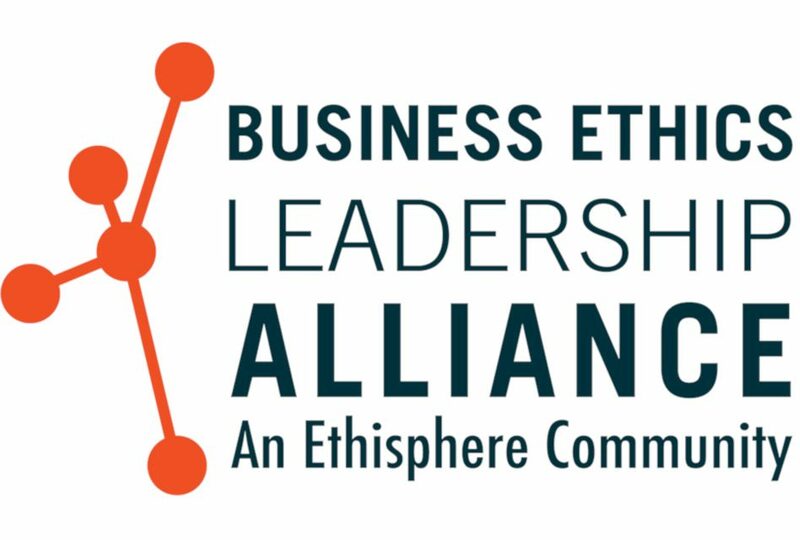 Gildan Activewear has joined Ethisphere’s Business Ethics Leadership Alliance (BELA), which it said is “a global community of companies who recognise the value of ethical leadership and who are working together to move forward with ethics and integrity”. BELA was founded by Ethisphere Institute after the financial crisis of 2008. 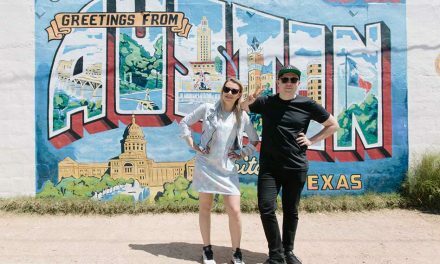 Founding members include General Electric, PepsiCo and Walmart.